2. 1st deposit: Deposit £1000 or more. 3. 1st deposit: Deposit £2000 or more. 1. Welcome bonus deluxe: 300% of up to £300 on your 1st deposit. 2. Welcome bonus mid roller: Receive an extra £500 on your 1st deposit of £1000 or more. 3. 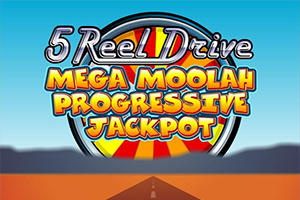 Welcome bonus high roller: Receive an extra £777 on your 1st deposit of £2000 or more. 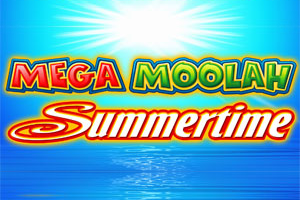 Extra Bonus The £7000 regal monthly bonus extravaganza: After your 1st deposit, you are eligible for more! 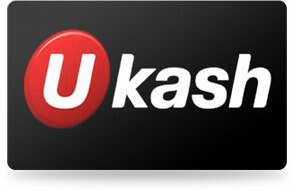 You will receive up to £7,000 in free bonuses every month! From your next deposit, you will receive a 25% free bonus, up to £500 daily. Bonus Info. Deposits made using Visa, Mastercard, Switch, Solo, Visa electron and Maestro are awarded with a 10% free bonus. Extra bonus for using select payment methods: Whenever you make a deposit using Click2Pay, ClickandBuy, myCitadel, WebMoney, EcoCard, InstaDebit, Wire Transfer, local bank or UseMyBank the casino shall award you a 15% free bonus. Transactions made from the UK using the following payment methods shall not qualify for the 1st deposit: * Moneybookers * Neteller * Paysafecard * Ukash. 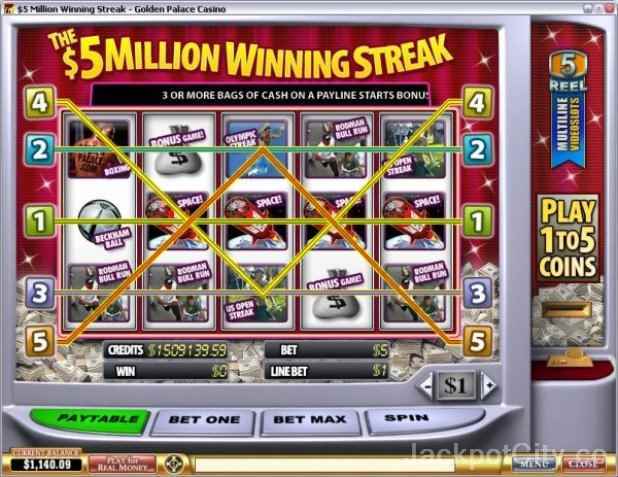 Wagering The minimum wagering requirements for a sign - up bonus are 50 times the bonus amount. In the interest of fair gaming, in order to cash their any amount of money you must wager your bonus plus deposit at least 12 times per monthly bonus. For an after wager bonus, a bonus that is pending for the player until he meets the wagering requirements conditions (known also as post - gamble bonus, after - wager bonus), the minimum wagering requirement for all currencies is bonus x35 to be able to redeem the bonus. A bet of £100 in "Blackjack" will be calculated as £20 for wagering requirements. 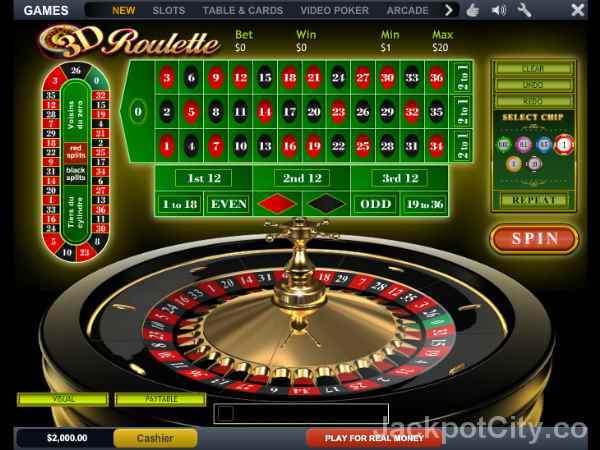 A bet of £100 in "Roulette" will be calculated as £25 for wagering requirements. For more detailed information about wagering requirements, terms and conditions, cash backs, bonus rules and maximum payouts, - please confirm with 7Regal Casino prior to registering. Live Dealers The live dealer experience is immersive – you 'll feel like you' re in real life casino. 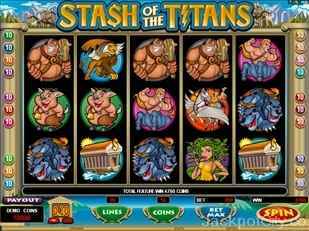 Their games selection includes over 200 games such as Slots, live dealers, table and Card games. Their live dealer games are held in a genuine casino. 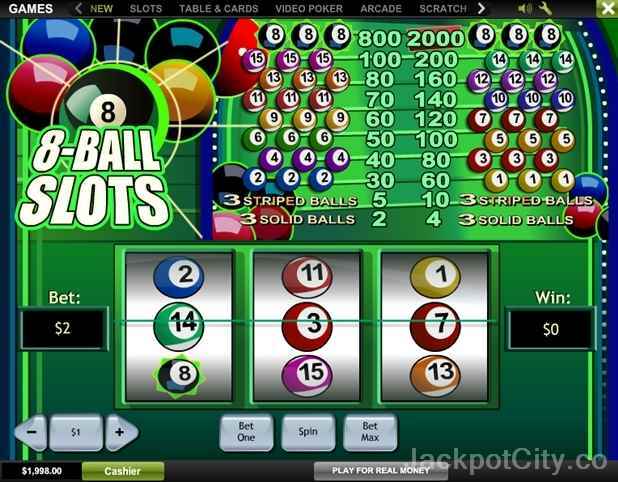 Jackpots 51 total Jackpots - the casino provide games with high Jackpots that are fun to gamble. Promotions They send you promotional emails and updates until such time as you inform them that you do not wish to continue to receive them. Any promotion offered is valid for a period of 30 days from the date of offer unless otherwise stated in the specific promotion. Withdrawals 7Regal works with over 40 deposit and withdrawal options from all over the world. Bank Transfer allows you to deposit and withdraw in your local currency. To order an Intercash card, request an Intercash withdrawal from the cashier. 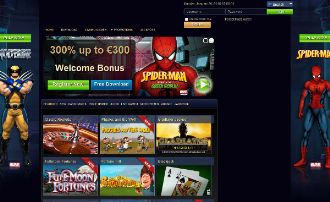 The casino prefer payment options which allow instant deposits, quicker withdrawals and support numerous currencies. Quick withdrawals, timely customer service and large set of deposit methods. Currencies that are accepted in accounts at 7Regal Casino are: South African Rand, Au Dollars, Norwegian Kroner, Denmark Krone, Canadian Dollars, Swedish Krona, Euro, Uk Pounds, US Dollar. Languages avaliable are Polish, English, Swedish, Norwegian, Russian, Greek, Spanish, Dutch (netherlands), Deutsch (german). 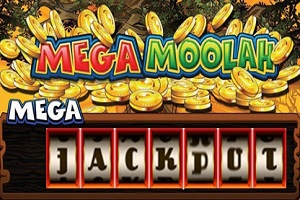 7Regal Casino accepts Neteller which is among the best methods for fast and easy deposits/ withdrawals at most casinos.